With this promotion you can expect about 500 or more views along with likes, subscribers, favorites, comments and shares. 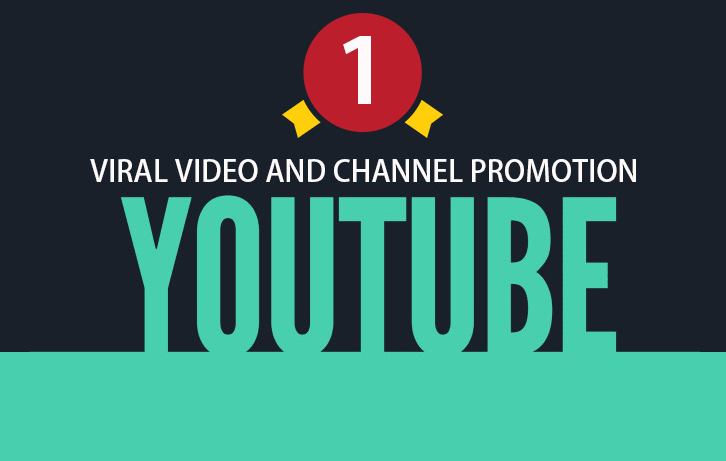 Promote your YouTube Page and Videos to Gain Organic Engagement is ranked 5 out of 5. Based on 287 user reviews.